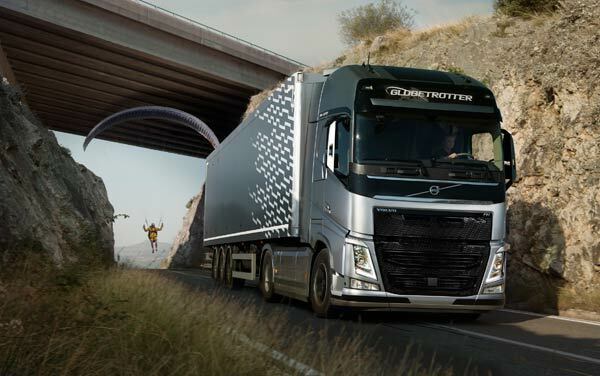 ‘The Flying Passenger’ marks another world first for Volvo Trucks. In the latest Live Test, a Volvo FH tows a paraglider up a mountain pass in Croatia in a precision stunt never tried before. The truck driver has to maintain a high cruising speed to keep the paraglider in the air. The test highlights the performance of Volvo Trucks’ unique powertrain, fitted with I-Shift Dual Clutch.